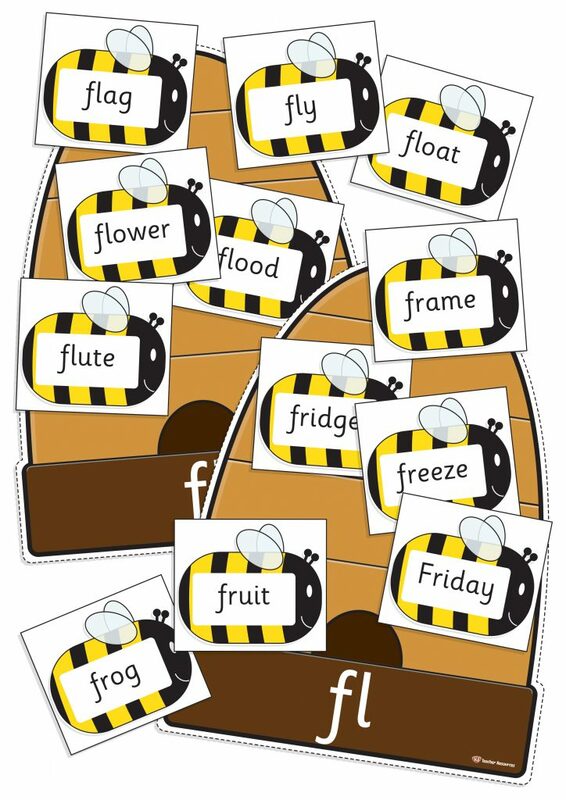 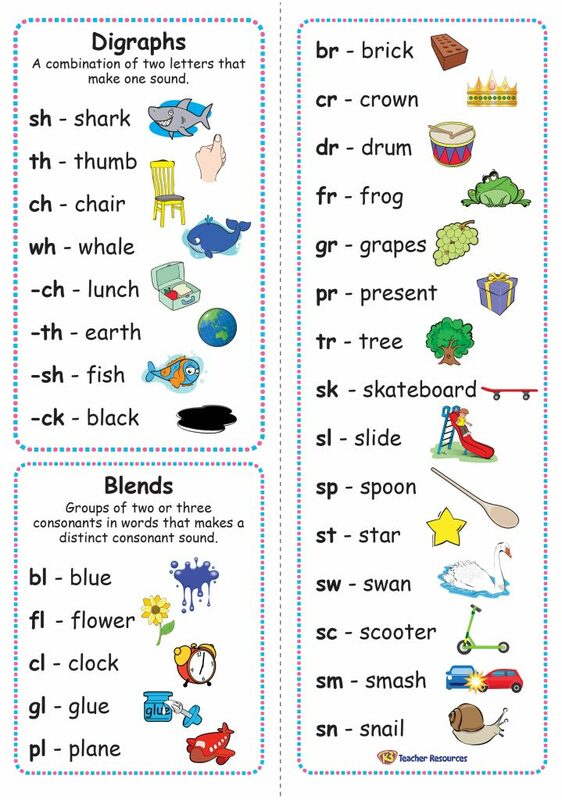 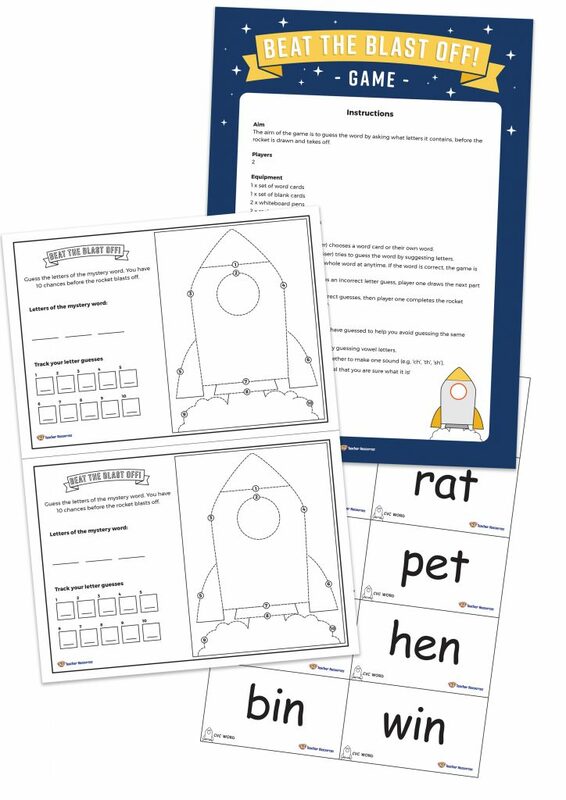 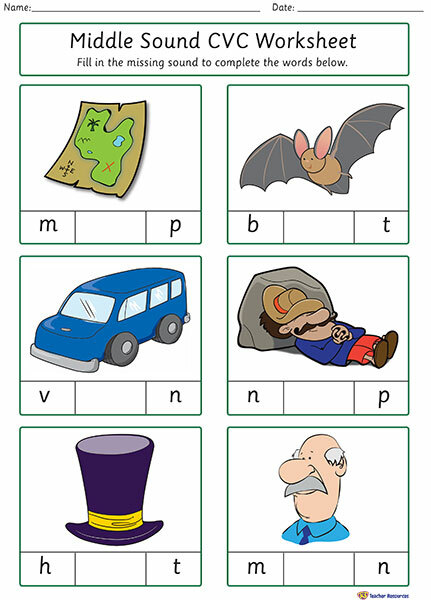 Phonics Resources – includes printable phonic sounds charts, phonics games, activities and word cards. 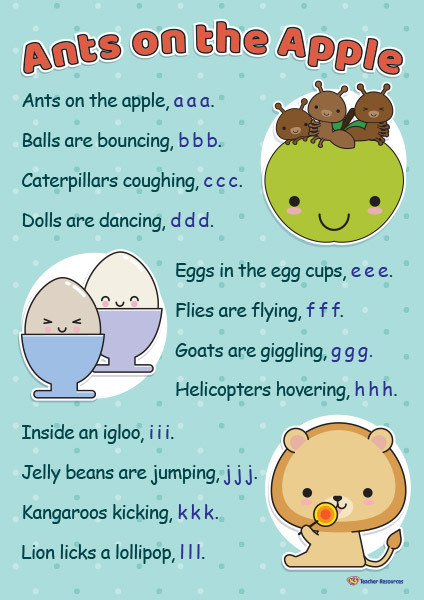 A fun alphabet phonics poem. 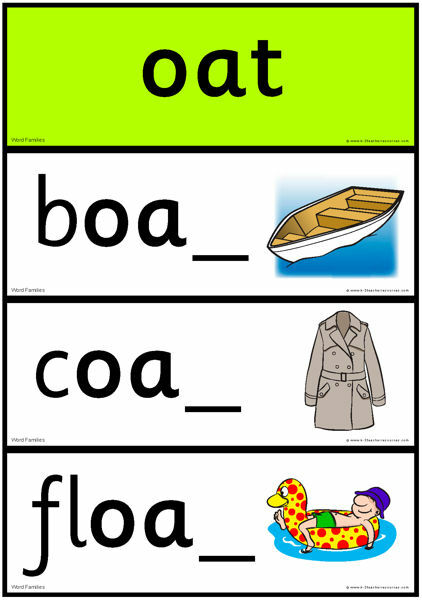 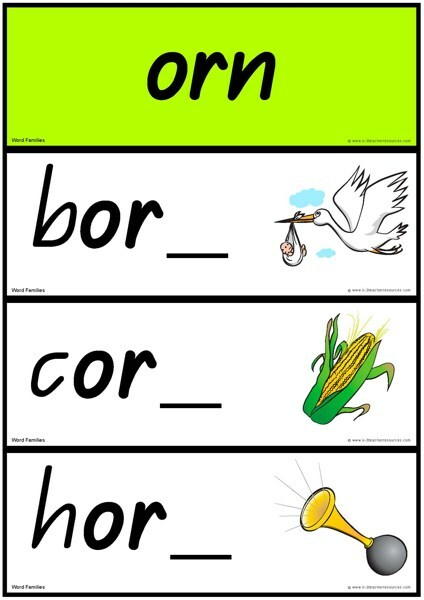 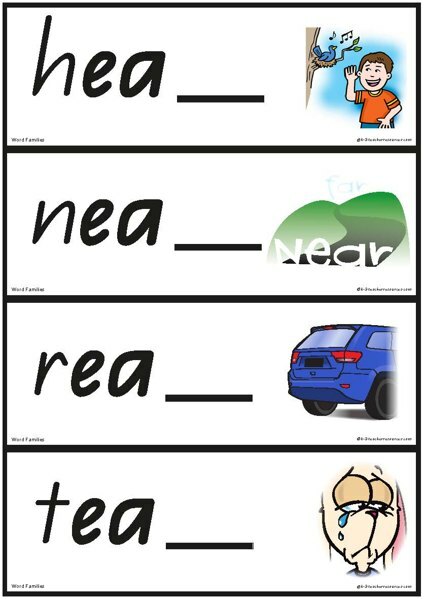 A set of five middle sound CVC worksheets for each vowel. 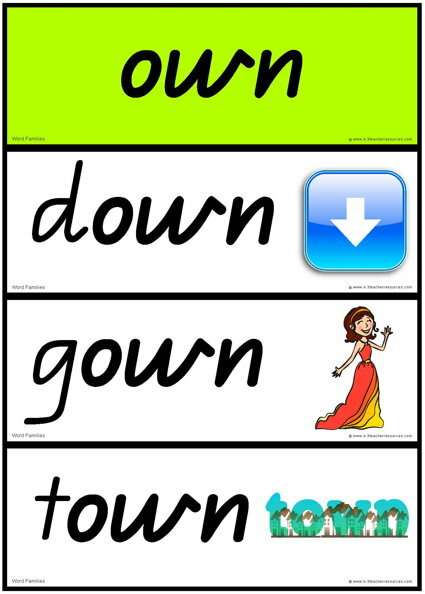 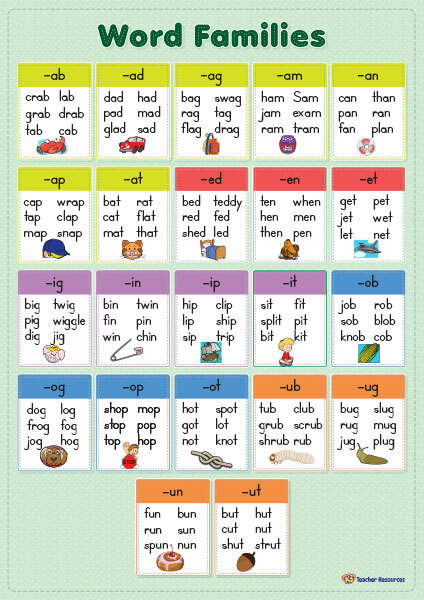 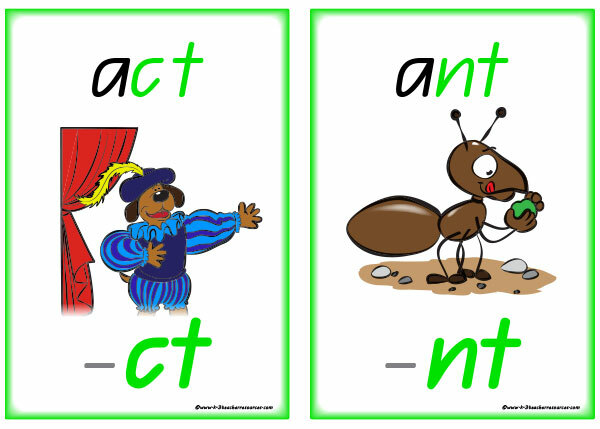 A word families chart to display and use when teaching phonics. 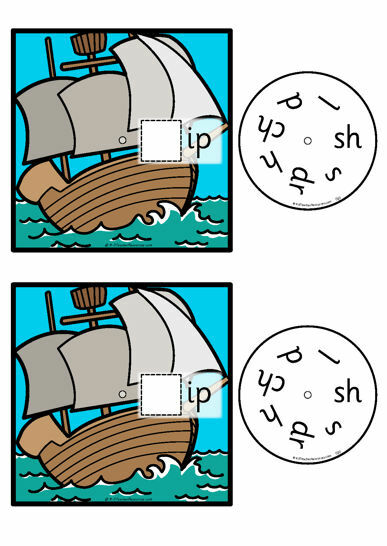 Printable Consonant Blends – Picture charts and matching words for final blends. 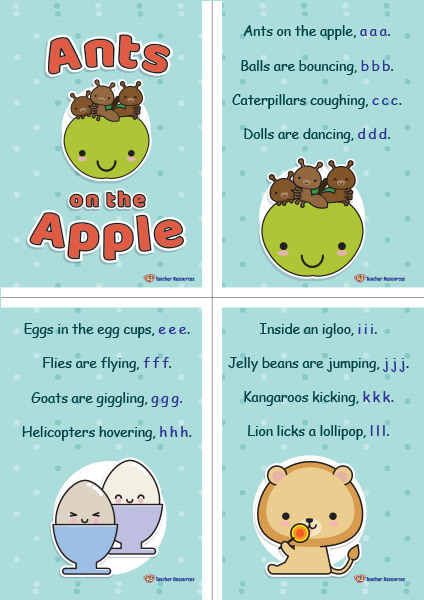 Mini Phonics Word Books for most popular short vowel and long vowel word families.